Luxury, Class, Beauty, Five Diamond Resort not forgetting Upscale Dining, sum it all up and it will equal an experience you will never want to forget. 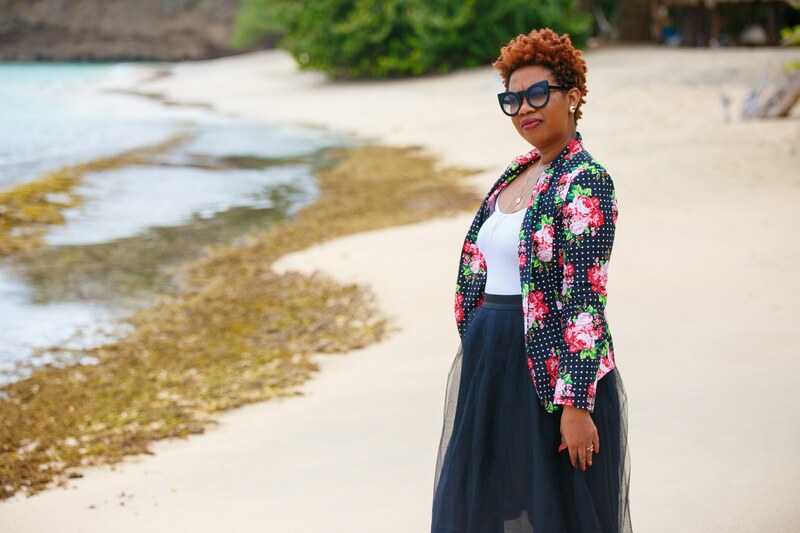 My husband and I had the pleasure of staying at one of the most luxurious Beach Resort on the Island for our anniversary – Spice Island Beach Resort and it was the most memorable and intriguing experience we ever had in our entire life. On 27th August we celebrated six years of marriage and we decided “why not do a staycation at one of our very own” – Staycations are a great idea if you want a quick getaway without the journey of traveling overseas. The checking in process at Spice Island Beach Resort was pretty fast, we had already booked online – which was a plus. We were greeted by the lovely and enthusiastic staff with cold peppermint towels and two glasses of complimentary champagne. The ambiance of the hotel was simply put, stunning and breath-taking. Sir Royston Hopkin, KCMG, did an amazing job with the design. I was blown away by the contemporary furniture and design of this hotel. The outdoor of the hotel is just as beautiful, perfect for a photo shoot. Future brides, you would love this place. We enjoyed the food greatly. And yes the food was very tasty as it looked!! !